Galley Group's first Windy City venture – Fulton Galley – will open in June, showcasing local chefs. Galley Group, a restaurant group that develops and manages food halls, claims that their projects aren’t just food halls; they’re small business incubators. 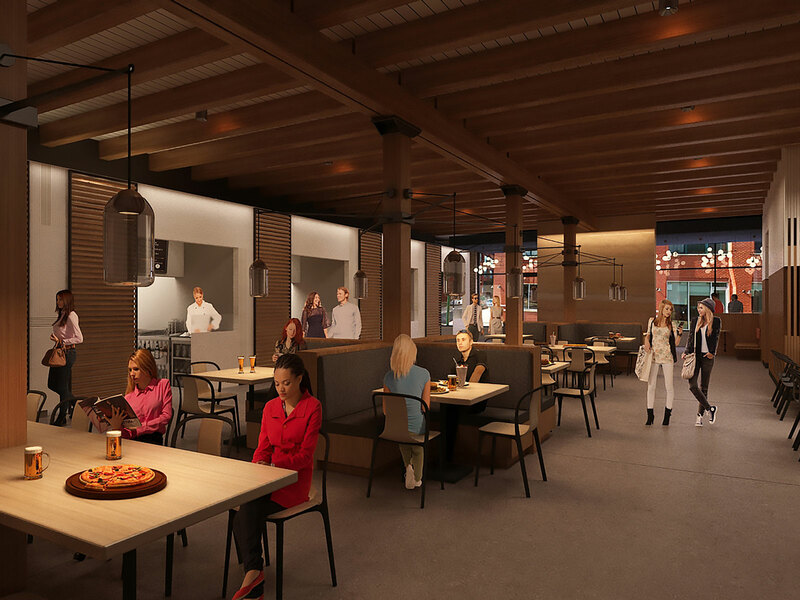 The food hall backdrop provides local chefs with an opportunity to launch restaurant concepts in an environment that’s less costly and less risky than opening a place of their own—with the ultimate goal of using the experience as a launch pad for their careers. The restaurant group operates four locations across the country: Smallman Galley and Federal Galley in Pittsburgh, Ohio City Galley in Cleveland, and Fort Street Galley in Detroit. Their fifth is opening in Chicago this June. Fulton Galley—which will be located in the Fulton Market area of Chicago’s West Loop neighborhood—will feature five concepts from local chefs. The opening lineup will include a casual taqueria, a modern Thai restaurant, a Jewish deli, an Italian concept, and a rotisserie-focused spot. The first class to work out of Fulton Galley encompasses chefs of all kinds of backgrounds. Ron Aleman, a Mexican-American chef with classical French training, will operate Taco Mucho. 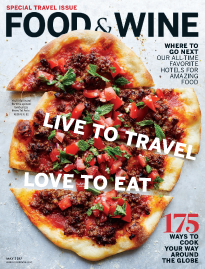 Having worked in Chicago restaurants for over two decades, Aleman told Food & Wine that this opportunity is his way of coming full circle and returning to his family’s kitchen table. Palita Sriratana, who staged at Chicago staples Au Cheval and Nico Osteria, will focus on Isaan food, a cuisine of Northeastern Thailand. Her family-style concept, called Pink Salt, is inspired by childhood summers at her mother’s home in Nonthaburi, Thailand. Aaron Steingold’s eponymous Jewish deli similarly draws from early memories eating at delis in New York City. He plans to modernize the concept by offering dinner items like a Jewish take on ramen. The Italian spot, Italianette, will be run by a husband-wife team, Gerad Gobel and Alexis Rorabaugh. Both Gobel and Rorabaugh currently work as executive chefs at Soho House Chicago. The rotisserie restaurant, Fairview, will draw from the flavors of chef Dennis Bernard’s upbringing in Central America. Bernard’s experience includes being chef de cuisine at The Publican as well as time spent at Blackbird, Dove’s Luncheonette, and Big Star. Like with the other Galley Group concepts, the idea with the Chicago space is that new chefs will consistently rotate in, bringing new talent as well as new cuisines. Every chef receives a fully built-out kitchen and front-of-house staff, among other perks, so that they can focus on building their concepts.